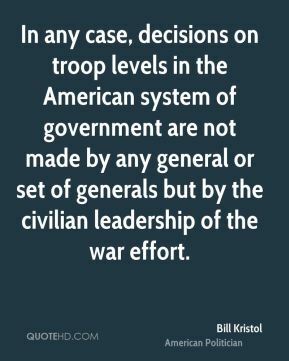 In any case, decisions on troop levels in the American system of government are not made by any general or set of generals but by the civilian leadership of the war effort. 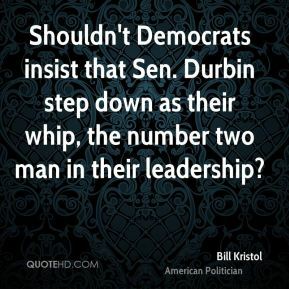 Shouldn't Democrats insist that Sen. Durbin step down as their whip, the number two man in their leadership? 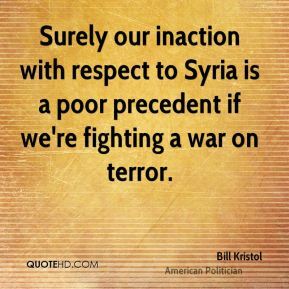 Surely our inaction with respect to Syria is a poor precedent if we're fighting a war on terror. 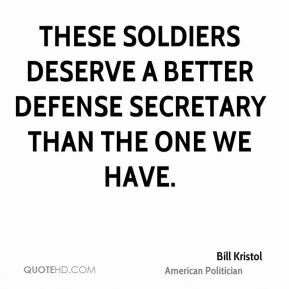 These soldiers deserve a better defense secretary than the one we have.